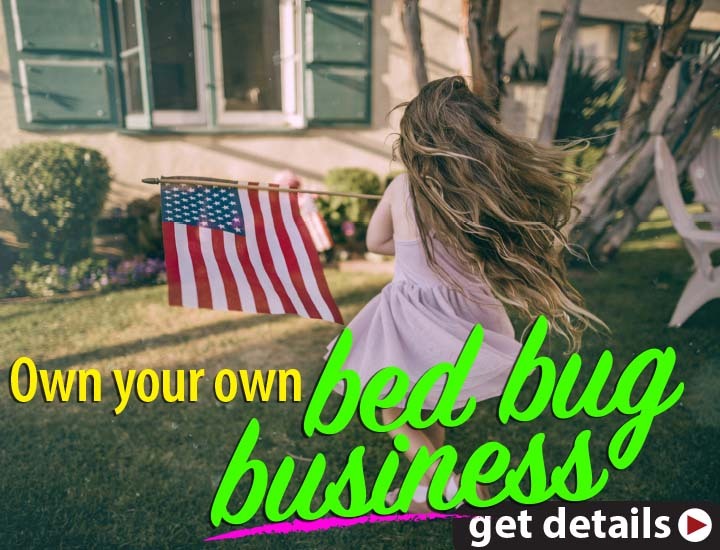 Provides an affordable and complete equipment package for the eradication of bed bugs coupled with training for an efficacious delivery in order to enable self treating in a variety of industries as well as for pest control operators. Licenses and trains companies to use ThermaPureHeat, a patented technology that eradicates bed bugs, drywood termites and other wood boring insects, disinfects infestations of microorganisms like bacteria, viruses and mold; outgases aldehydes, kills dust mites and denatures their waste, reduces asthma triggers, oxidizes odors, dries structures using engineered, heated, circulating air coupled with air scrubbers, temperature probes along with other equipment. Developed a non-chemical insect eradication methodology, expanded the patent base and commercialized the methodology which utilizes circulating heated air, temperature probes, fans, and portable heaters and ducts. Developed two defensible patents as part of the IP base for TPE Associates and participated in the development of several additional patents. Wrote Technical and Procedural Manuals in 1989, 1999, 2004, 2012 developed a technical language and established training methodology to equip newly licensed companies with the ability to deliver said technology to the consumer for money. Introduced ThermaPureHeat (originally Thermal Pest Eradication/TPE), a revolutionary pest eradication technology, to the Structural Pest Control industry in California, Texas, and Florida. Facilitated research by professors at UCLA, UC Berkeley, UC Riverside, UC Dominguez Hills, University of Hawaii and University of Florida in thermal eradication methodologies and research studies to independently authenticate efficacy and expand applications. 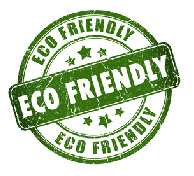 Licensed and trained pest control companies in the patented ThermaPureHeat Technology like Terminix, Orkin, Western and environmental remediation companies across the nation. Awarded the Best New Product in California and the Best New Product in the Nation by National Society of Professional Engineers in 1990 and 1991 respectively. Nominated by the Congressional Judiciary Committee in 2010 to receive the National Medal of Technology and Innovation. Achieved having ThermaPureHeat placed in the Federal Register as an acceptable treatment for shipping, packaging and imported materials. ThermaPureHeat now involves 9 patents or pending patents, 28 trademarks, numerous copyrighted technical training materials, manuals and trade secret information. Established Bed Bug treatment protocol using ThermaPureHeat. Coordinated an efficacy study conducted by UC Berkeley and Dr. Vernard Lewis’ laboratories which confirmed ThermaPureHeat is effective in killing bed bugs and is ovicidal (kills bed bug eggs). On January 9, 2008 Department of Pesticide Regulation, in conjunction with the SPCB and Department of Agriculture registered ThermaPureHeat for use in the eradication of wood destroying insects, assigned this technology an EPA Number 1051175-500001-AA and certified and stamped as code the ThermaPureHeat Technician Manual. 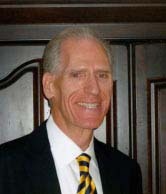 Institute Director and Instructor and Seminary Coordinator, 1990 to 2003. Taught over 10,000 college students in CES Institute Program. Directed activities of CES Institute Program at Junior College and University levels. Initiated program to allow Cal State Fullerton Institute students to interact with business professionals. Expanded university institute programs of 100 students each semester to 500 students each semester. Negotiated lucrative subcontract fumigation agreements with pest control companies, Orkin, Western Pest Control, Hydrex, Dewey and Terminix, to perform fumigation services under the name Division of Fumigation. Increased annual revenues from $150,000 to $4.5 million beginning in 1975 and continuing to 1990. Pioneered subcontract fumigation in California's Central Valley from Bakersfield to Fresno California. Developed the largest subcontract fumigation company in the U.S. fumigating 20 to 25 million cubic feet of structures monthly. Participated in independent fumigation safety studies which verified that Division of Fumigation was superior to any fumigation company at the time in containing the most lethal fumigants known to mankind. Implemented customer service strategy which resolved consumer complaints regardless of culpability. GreenTech Heat Solutions combines a university-tested heat technology with the most affordable, portable and effective heating equipment anywhere.